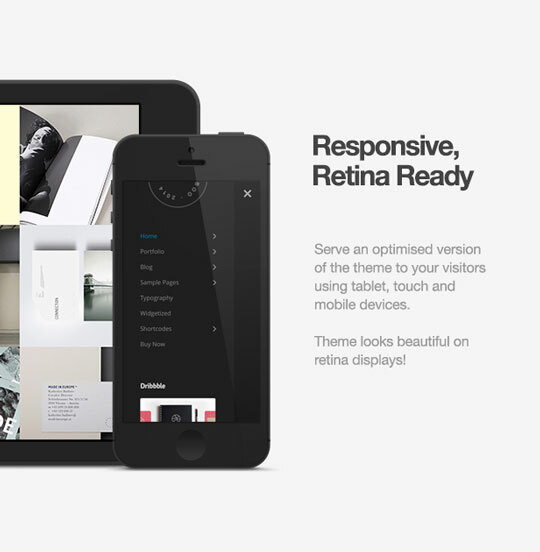 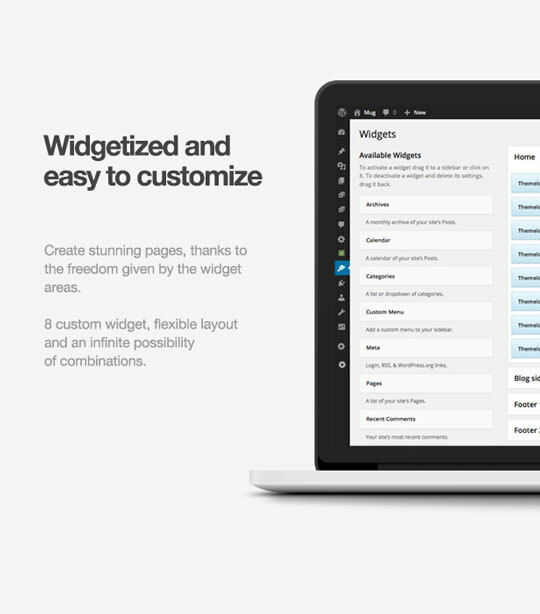 Boo is a high customizable theme with a full responsive layout and stunning sidebar menu and widgetized area. 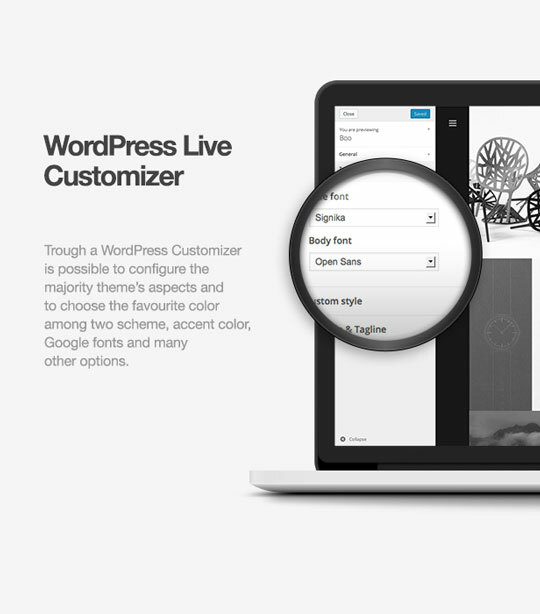 Trough a WordPress Customizer is possible to configure the majority theme’s aspects and to choose the favourite color among two scheme, accent color, Google fonts and many other options. 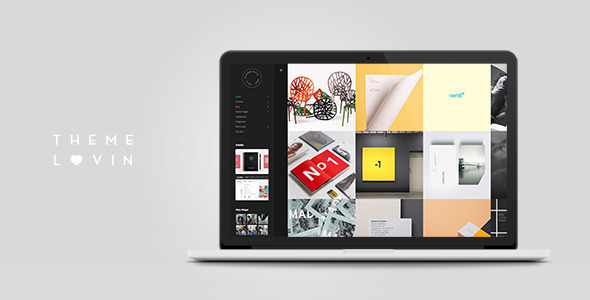 Boo is a highly flexible and widgetized theme, it take advantage of all WordPress features such as post-formats, page templates, custom widgets and shortcodes; it’s perfect for any use, both business and personal.